The last special event was the New Years Dinner in aid of the Artists General Benevolent Institution (AGBI) on 11 January 2019. It is held every other year at the Art Workers Guild. Other special events in the past have included conferences at the Worshipful Company of Glaziers Hall. There are currently no special events. Our biannual New Year dinner is a fundraising event in aid of the AGBI, an institution set up by Turner to support artists who have fallen on hard times. There will be a raffle with prizes relevant to the stained glass world. This is a great chance to mingle in a friendly, relaxed atmosphere with others who share a passion for stained glass. Andrew Taylor will give a short talk on his visit to the extraordinary hidden building, mainly known as ‘Colin’s Barn’, near Malmesbury in Wiltshire. Colin Stokes was a sheep farmer and also a member of the BSMGP. In 1980 he began to make a rectangular grain store. 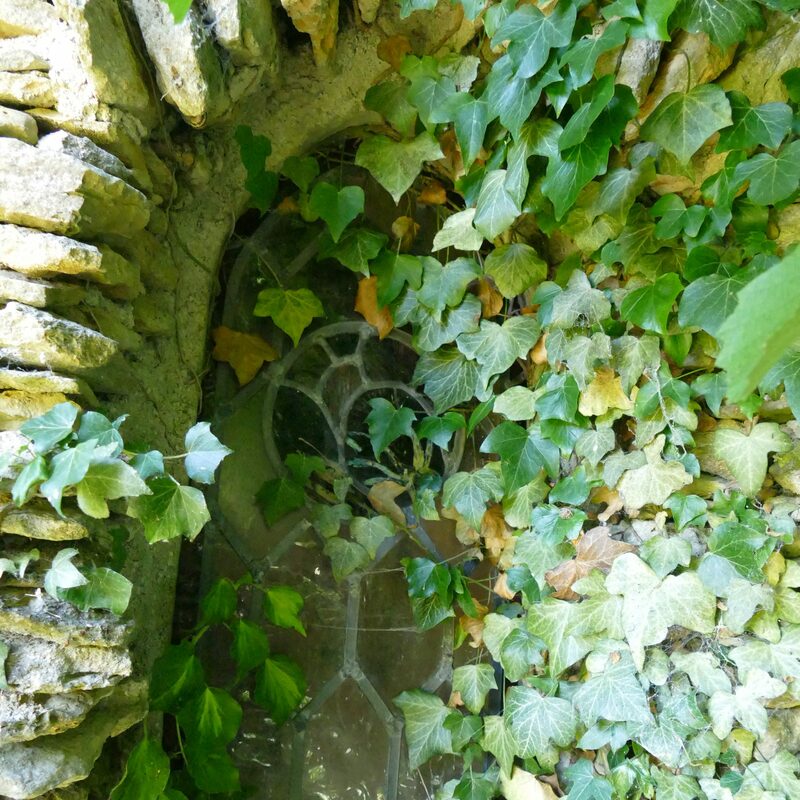 Starting without a prepared drawing he began to build it stone by stone using Cotswold stone he found around his farm. But something amazing and wonderful grew over the next 11 years. In Colin’s own words ‘I think I just got a bit carried away really’.